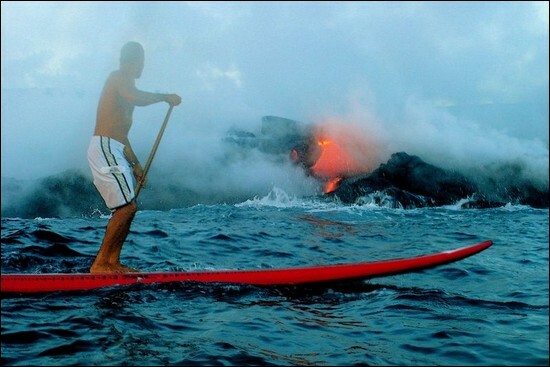 The ocean was calm off the Big Island three weeks ago, yet that’s when Reid Inouye and Leleo Kinimaka shared their most memorable day of stand-up paddle surfing. Extraordinary experience is an understatement. Sois grandes!!! Enhorabuena. Saludos desde SPAIN. He colgado este artículo en mi blog.